Laminitis is a painful and potentially crippling equine disease that can be fatal. It’s extremely important to understand what it is, its causes and how to prevent the disease. What is Laminitis?Laminitis is is a disease associated with ischaemia of digital dermal tissues and not an inflammatory disease, which is a common misconception. 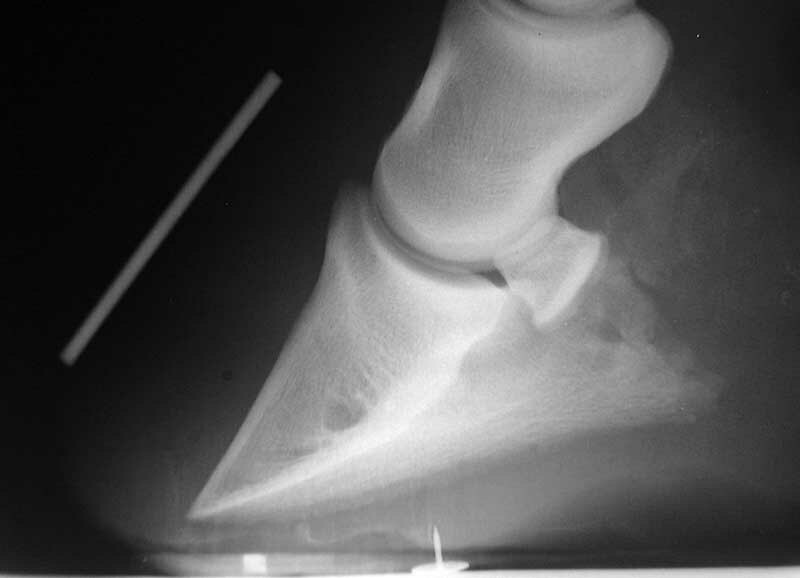 The onset of laminitis can cause the inter-laminar bonds, the only means of support of the distal phalanx within the hoof, to be destroyed. If enough of these bonds are destroyed, the animal becomes foundered meaning the pedal bone moves distally within the hoof. There are no specific causes of laminitis however the following situations are thought to contribute. These include; toxaemia – any systemic disease involving a septic or toxic focus, trauma – fast or prolonged work on hard surfaces and hormonal imbalances caused by incorrect use of thyroxine supplements. Restricting the grass intake can help to prevent overeating and obesity. 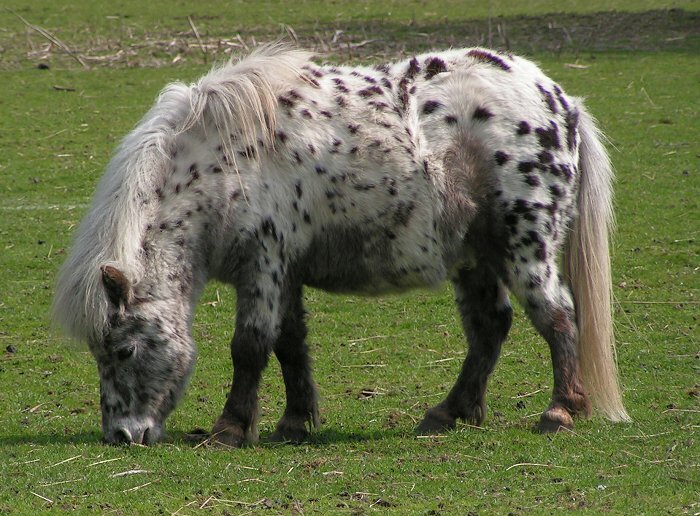 Grass contains high amounts of soluble carbohydrates, which, if ingested in large amounts can lead to laminitis, most commonly occurring in spring and autumn. Strip grazing can be a useful management tool, allowing control of the horse’s access to grass at all times. This requires a small amount of investment high visibility electric fencing. Ideally position the electric fence to divide the paddock in half or smaller is necessary – make sure the horse has access to water and shelter at all times. Allowing for the end posts to stay in one position, move the fence a small amount each day in a zig-zag shape. Move the electric fence end posts weekly as you see fit. This method will be of benefit not only to the horses nutrition and control of obesity, but also to the paddock itself. Olivia Henderson is the content specialist for Fi-Shock – a world leader in electric fence systems. Fi-Shock systems provide safe, superior quality energisers, accessories, conductors (tape wire and rope), insulators, and electric fence components. Electric fences are an economical alternative to conventional or barbed wire fences.